With over 1.15 Billion users and spanning all important demographics, Facebook is a key opportunity for businesses to connect with their ideal audience. This is episode 12 of the HalftimeMike Podcast. 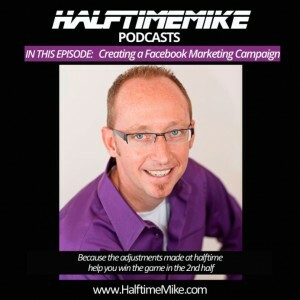 This episode dives into the details of how to create a Facebook Marketing campaign. Outlined are the questions every business needs to answer to identify the persona of those they are trying to reach. 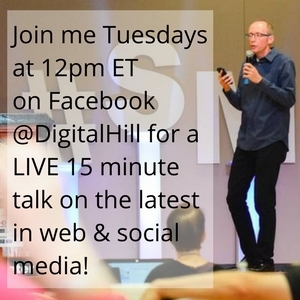 Once the target audience is clarified and what pain points the audience has, then a campaign can be built and I go into the steps of a simple Facebook Marketing Campaign. Listen to all Halftime Mike episodes! This is a summary of points noted in the Podcast. Make sure to listen to get the full details and more examples. How old are they? Gender? What specific industry or niche do they work in? How educated are they? Are they married or single? What is the role they have at work? When are they on Facebook? What social network sites do they frequent & why? How often do they frequent them? Do they use mobile devices, tablets, or a desktop? Which one do they use most? 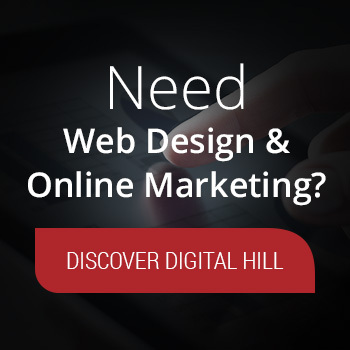 Do they prefer video, audio, text or all of the above? What pain does your target market have & how can you solve it? 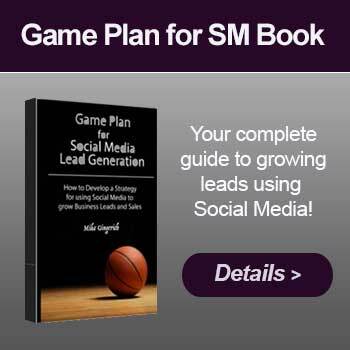 – For more details on identifying your ideal audience, see my post at Post Planner on Getting More of the Right Kinds of Fans. 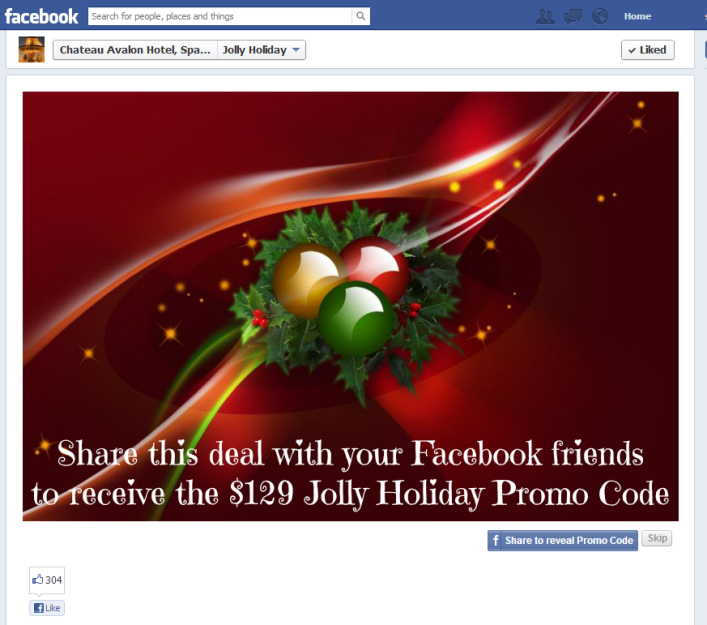 Once we know the audience and how they interact with Facebook, we can identify our campaign offer! 2. 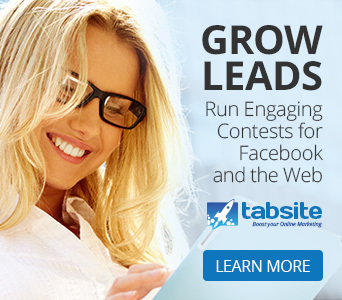 Create the offer to be hosted on a landing tab on the company Facebook Page. If you offer a Deal via a tab on your Facebook Page, include an email signup form because this allows you to nurture and offer more value via follow-up emails. Once the campaign tab is ready, the next step is setting up the promotion assets. 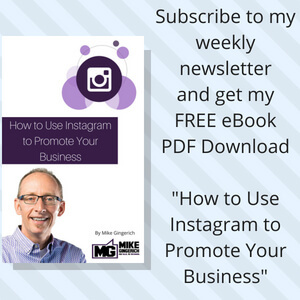 Design a new Cover Image for your Facebook page, one that launches your campaign theme. To get an idea of what kind of specials may be of value, note that 77 percent of shoppers have said their purchases would be influenced by free shipping, 74 percent by price cuts, 55 percent by coupons and 44 percent by blowout sales. 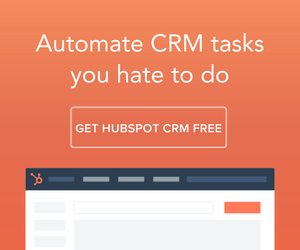 Present a clear Call to Action in the cover image that alerts visitors to the offer. Need help with the Cover Image? Download our Facebook Cover Image template. Schedule posts for prime times when your fan base is on Facebook. Mix the posts up in terms of style (image, link), and language, not simply repeating the same message. Mixing the posts in with your regular posts is important. You do NOT want to just push, push, push a promotion. Example: Post 1-3 photos per day to your Facebook Page Timeline, add a simple text description and a smart URL linking to the coupon/deal tab. Photos drive engagement (Like’s, comments, shares) and they quickly convey your message so much better than lines of text in a social network! 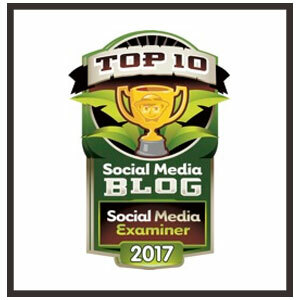 Use images to educate and drive traffic from the news feed to your tab. Keep your description text simple, short, and sweet. Too much detail and viewers glaze over. Another key in posting is using the language style of your audience determined in step 1. 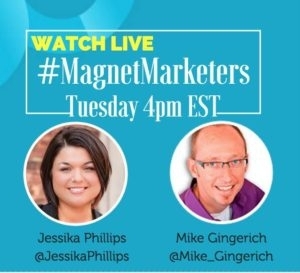 This helps you connect best with your audience. 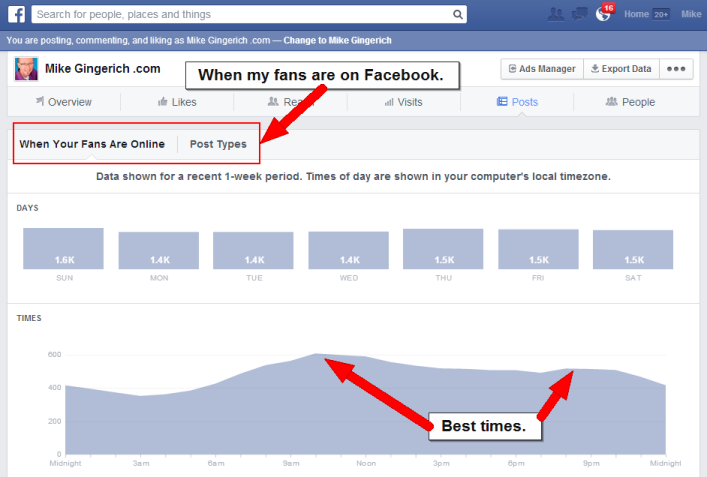 Regarding when to post, Facebook Insights gives you details on when your fans are online! Go to your Page Admin area, click on “View Insights”, then go to “Posts”. Facebook Page Insights reveals when fans are online! In addition to scheduling posts you may want to consider extending reach by using a Facebook Ad on a post. Be sure to target the location and target demographic if you use a Facebook Ad. In addition to the Cover Image and posts, be sure to announce the campaign on your website and blog. As well, sending out a email news to your lists to alert them can be very valuable. Beyond this, sharing messages on the other relevant social media channels your audience interacts on can help get the word out. Remember, this isn’t a once and done item. The more you can share in relevant ways and encourage your community to share, the better you can increase your reach. That’s the quick overview of a repeatable Facebook campaign. Listen to the podcast to get full details! 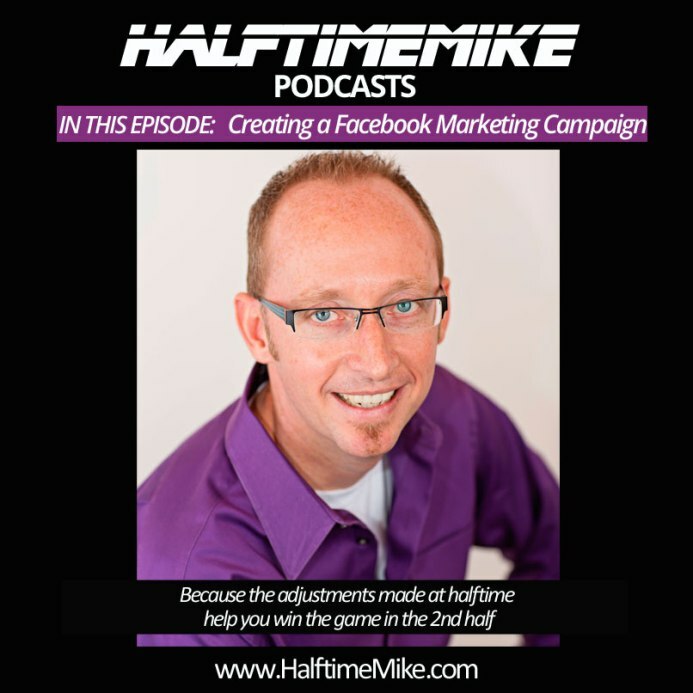 Don’t miss a Halftime Mike episode! That’s what this podcast is all about, taking the time to pull away for bit to evaluate, learn, and set some strategies for your business to succeed in the second half. Join me by subscribing and let me be your “business halftime” to help you find great success going forward!